Get the Funk Out! : Gina Belafonte, the youngest child of Julie and Harry Belafonte, is an Actress, Producer, and Co-Director of Sankofa, a social justice organization founder by Harry Belafonte. She joined Janeane TODAY (4/16/18) on KUCI 88.9fm! Gina Belafonte, the youngest child of Julie and Harry Belafonte, is an Actress, Producer, and Co-Director of Sankofa, a social justice organization founder by Harry Belafonte. She joined Janeane TODAY (4/16/18) on KUCI 88.9fm! 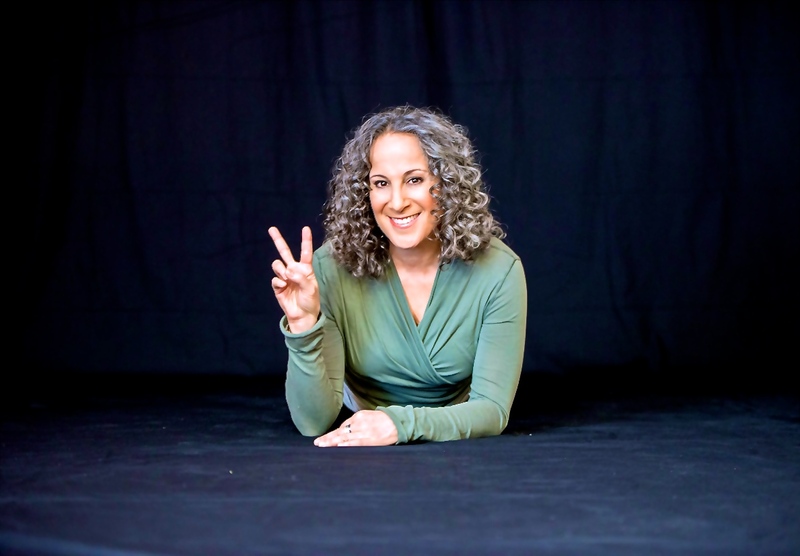 Native New Yorker, Gina Belafonte has spent her life in the arenas of entertainment and activism where her professional work thrives today. As the youngest child of Julie and Harry Belafonte, whose impact in these fields is among the most influential and progressive in the world, Gina’s passions come as no surprise. Gina lives in LA and New York, working with diverse artists, activists and organizations worldwide to promote cultural and civic engagement in the 21st century. An Actress, Director and Producer, Gina is now the Co-Director of Sankofa.org, a social justice organization founded by her father, that enlists the support of today's most celebrated artists and influential individuals in collaboration with grassroots partners to elevate the voices of the disenfranchised and promote peace, justice and equality. Remember her from television series.